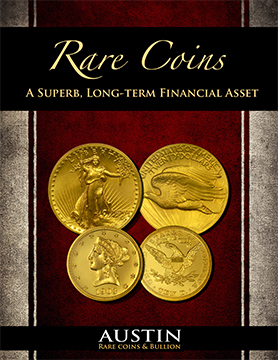 Rarecoins.com offers an unmatched selection of rare gold coins for collectors and investors with a strict emphasis on value and eye appeal. 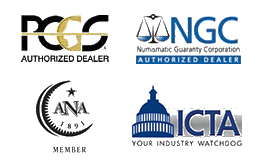 All of our rare gold coins have been graded and certified by NGC or PCGS, the top two grading services in the business. If you need help finding the coins you're looking for or just need some professional advice, let one of our Rare Coin Advisors assist you. Our staff has the professional expertise and knowledge to help guide you in the right direction and can show you how to diversify your portfolio to include a valuable collection of rare coins.